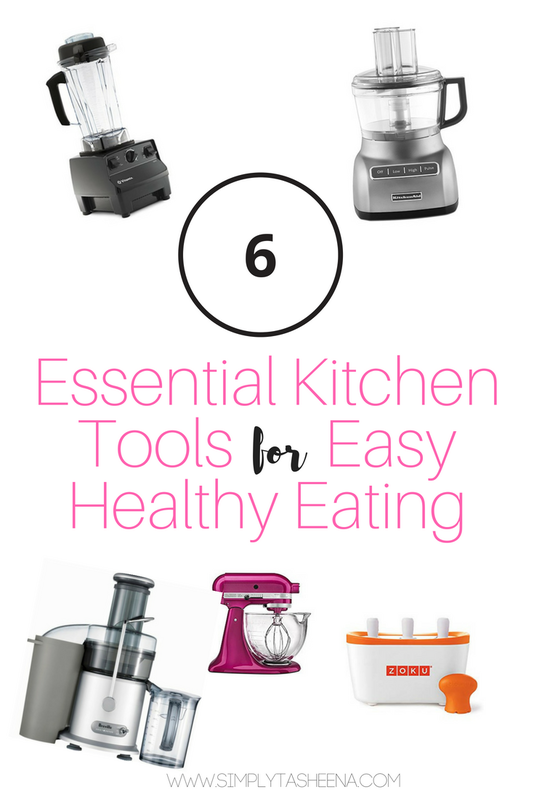 It often asked what kitchen tools have assisted me during my healthy eating journey and to be honest with you. A lot of the items that I purchased in the past really r came in handy when I made a lifestyle change. Of course, great nonstick pans, and good quality, baking sheets, and measuring cups are a must-haves. However, Items like my blender and food processor were a game changer for me. Last year was my first time trying homemade watermelon lime juice, and I believe I made a fresh batch on a weekly basis last summer. I was able to take my black bean burger game to another level with my food processor and making homemade vegan pie crust too made with oats and no oils. As well as blender coming in handy for my pancakes, and desserts. The investments I made in these tools have just made my lifestyle so much easier. 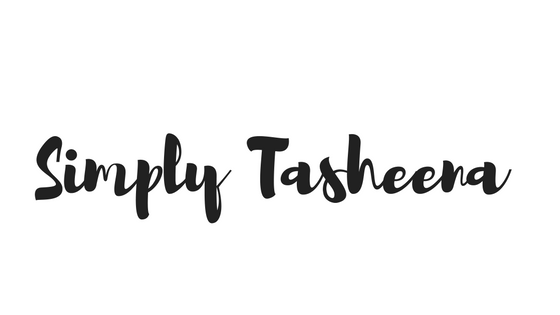 If you've been following my blog for years. You know that the Silpat mat was on my wishlist for years. I finally took the plunge and I'm so happy that I did. I do not have to add any cooking oils to my mats. Whether if I'm making homemade cookies or vegan meatballs. I don't have to worry about adding those adding calories that are not needed. I also have found my Zoku popsicle machine super helpful to have on hand. I use my machine year around because I have a sweet tooth. It's nice to be able to control the sugar content and flavors of the homemade popsicles. Plus, the Zoku machine can make them in minutes. Below I'm sharing items that you will thank for later for purchasing. I also shared the various uses for them. These kitchen tools are items that I use on a regular basis. Most of the items I actually use on a daily basis. What is your favorite kitchen appliance for a healthy lifestyle? I have some of these products but not all. You have reminded me that I need to pull my juicer out and make one this morning. I have a mat similar to the silpat one you mentioned that I like very much. I've never seen a popsicle maker quite like that one before. That mixer has been on my dream list for years and now that they have it in that pretty color I just might have to break down and purchase it for myself because I deserve to get things for myself once in awhile. I have wanted a Kitchen Aid mixer forever. I keep asking for one for Mothers' Day and Christmas, but I think my husband thinks I am joking when I tell him I want one. I think I just need to get it for myself. I use my KitchenAid stand mixer all the time! I've had it for years and it keeps going and going. I also use my blender just about every day to make smoothies. Love this list. I have a lot of these tools in my pantry already. I can't choose a favorite because I love them all but it's difficult for me to think what I used before them. I mean I remember my mom using a hand mixer back in the day and me, well I've never owned one. We've come so far. One of the things I like to do is create healthy meals but in a fun way. I have a few of these kitchen gadget now but there are a few more that you mention on this page. yes, all of these are on my list as essentials, too. I might add a blender stick for making soups that feel creamy but aren't! These are all great suggestions for healthy eating. I want to buy a spiralizer so I can make my own zucchini noodles!! I need to get some of these. I don't think I have any of them. I wouldn't mind that mixer, but then again, I hate to be in the kitchen, so I'm not sure if it's worth it to buy any of these. All great picks. I still want a Kitchen Aid mixer. I think I am one of the few that doesn't have one. These really are the handiest tools. I love using my smoothie machine. I am glad I have most of these. They making my life so much easier and healthier. I really need to eat healthier, especially with the school year coming up. It always seems to get crazy and then I lose my good eating habits. These would definitely be helpful to have! As much as I would love a kitchen aid mixer, I dont have the counter space. IT is a great list!! On of my must have kitchen gadgets is a toaster oven! It makes my life so much easier! My husband got me a very big kitchenaid food processor but to be honest, I haven't used it even once. I like to cut veggies with knife, it's relaxing for me lol. Those are some amazing products. I myself have some of them in my kitchen too.